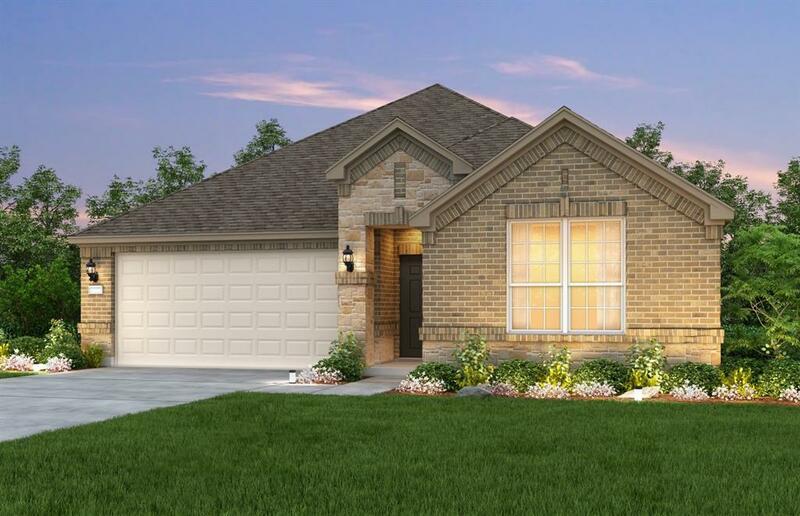 The single story floorplan - The Dayton features 3 bedrooms and 2 full baths. You'll be quite cozy in this new home! You will find the distribution of this plan is so functional. 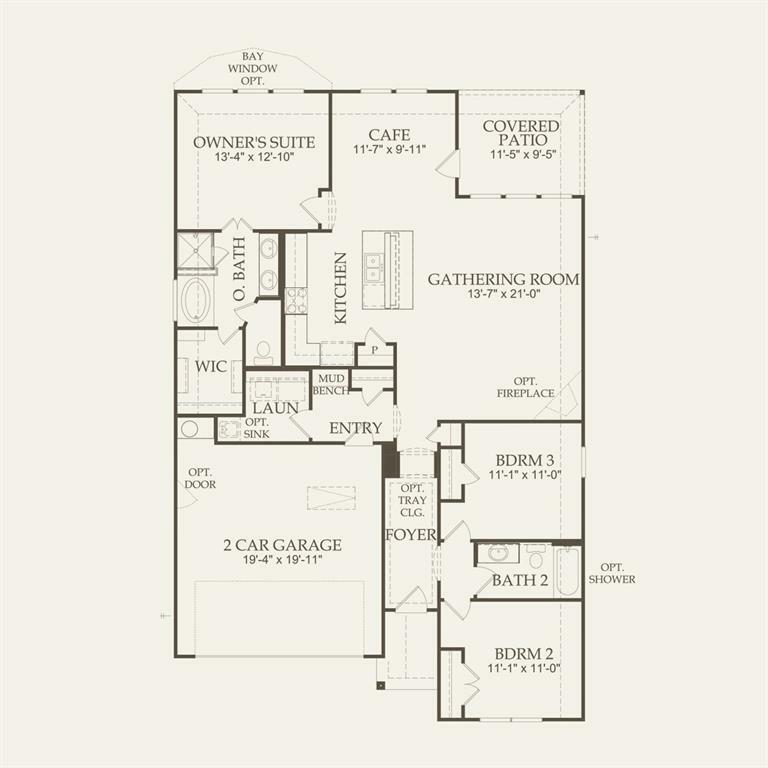 Enter your foyer to find an explosion of space in your new Kitchen, Cafe and Gathering Room. 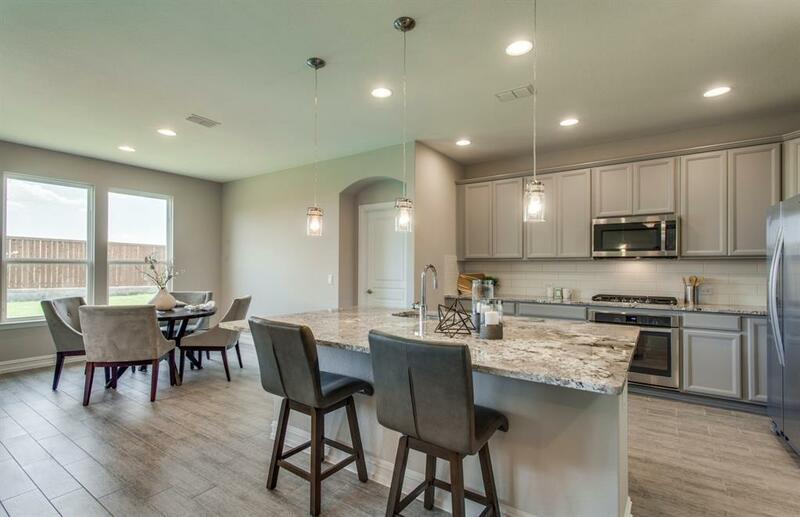 Your gourmet kitchen is rich neutral colors, and boasts an island facing into your Gathering Room. Your Owner's Suite has the gorgeous Bay Window, adding character and space to the room. You'll have a separate soaking tub & shower in your Owner's Bath! Plenty of space in your large walk-in closet. A mud room complete with mud bench is the perfect place to catch your shoes, the kids' backpacks & your coats. A covered patio is always standard here at Pulte. Full Sprinkler System included as well. 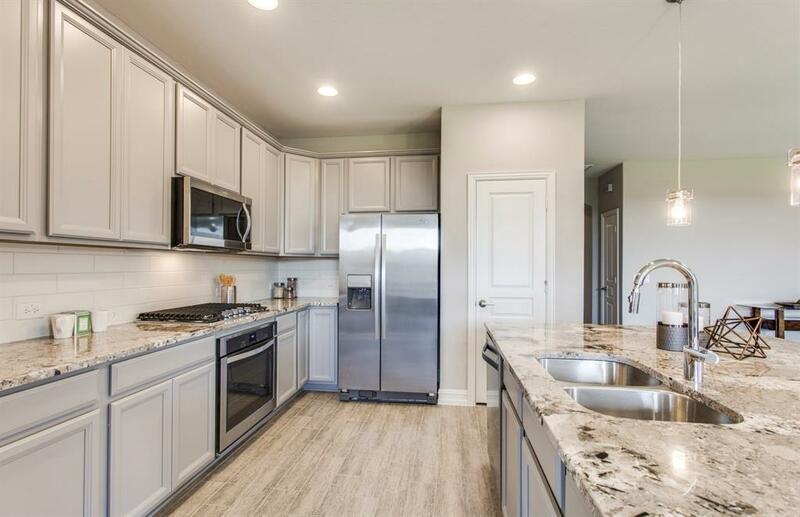 This perfect home will be ready for you in June.